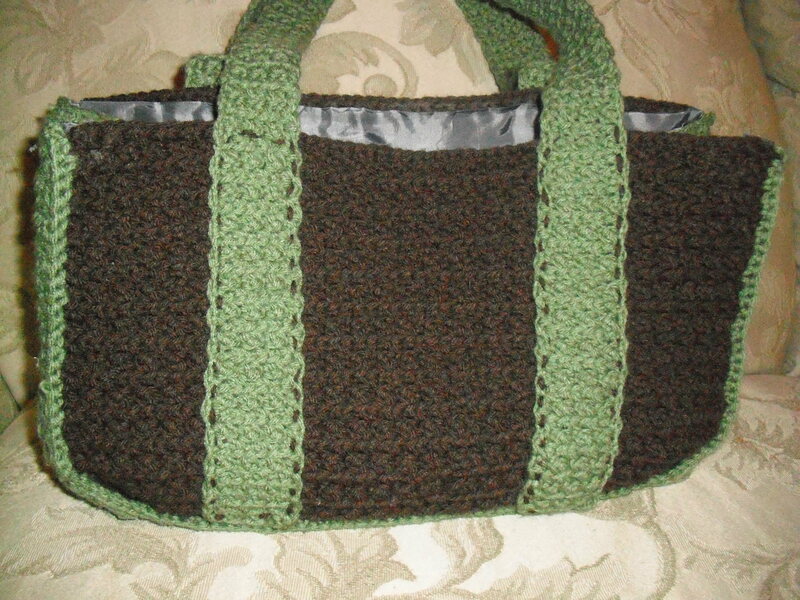 I have been working on this crochet bag for like a month now. With everything going on, and getting sidetracked by other things I have postponed finishing this until recently. 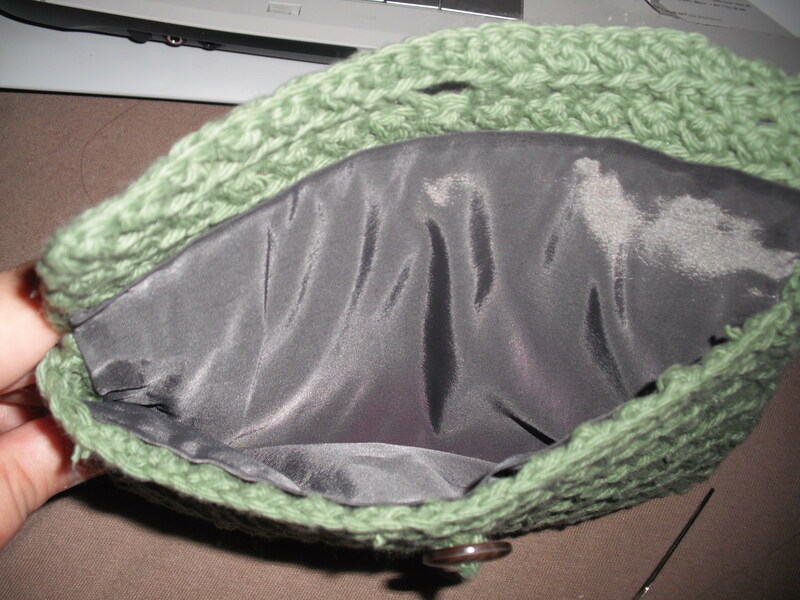 The stitch got boring after awhile, because of the repetition. 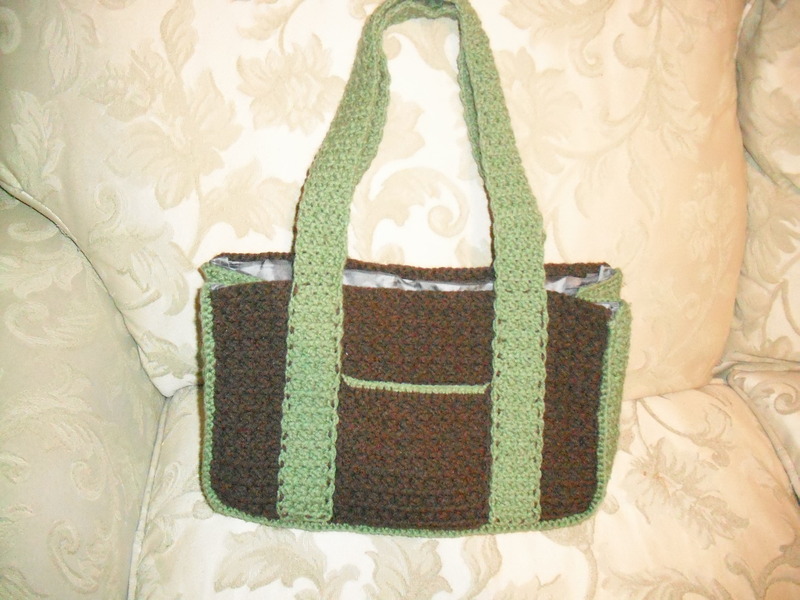 It allows me to put all of my stuff into it without any trouble. 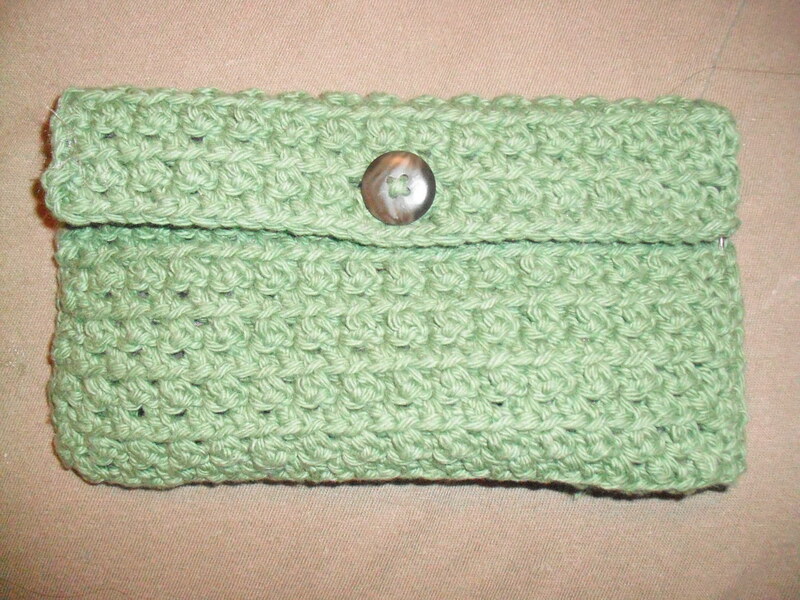 I made this wallet to go with it. The colors are off in these pictures. 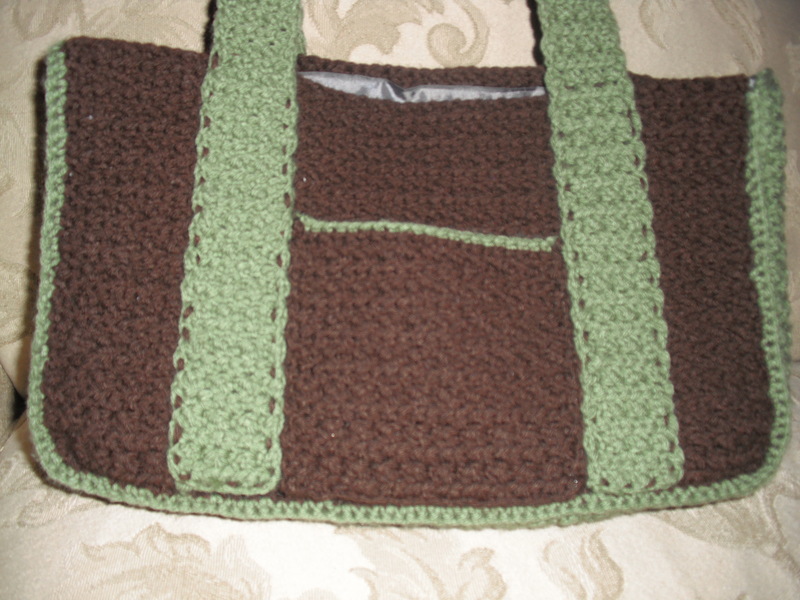 Its the same color as the bag, but I think its a nice way to store all of my cards and I can even fit my checkbook in there as well. The pattern is kind of simple for it, I just did (sc, dc) in rows to a length I liked, I think it turned out pretty well, and it is still holding up after the summer. Hi, I like your blog. This is a informative site and I wanted to post a comment to tell you, great job!